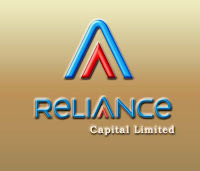 Reliance Capital Trustee Company, a subsidiary of Anil Ambani Group’s Reliance Capital, has acquired 8,10,000 shares of Titagarh Wagons for Rs 27 crore through open market transactions. 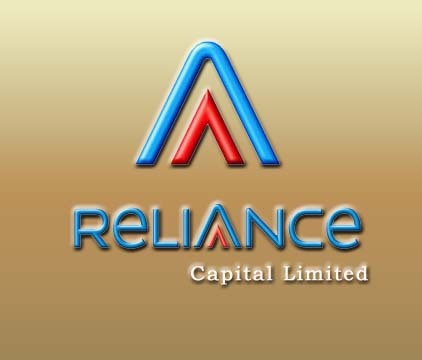 Meanwhile, India Capital Fund, a shareholder of Titagarh Wagons, offloaded 6,86,000 lakh shares of the company for Rs 330 apiece for Rs 22।65 crore. As of December quarter, India Capital Fund, held 7,15,188 equities or 3.8% stake in Titagarh Wagons. Titagarh Wagons is engaged in manufacturing of railway wagons. It is one of the leading private sector wagon manufacturers in India. Currently, the company is engaged in manufacturing of railway wagons, bailey bridges, heavy earth moving and mining equipment, steel and SG iron castings of moderate to complex configuration.